You really can’t be too careful when it comes to storing cryptocurrencies. 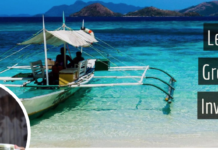 One of the main ideas behind the crypto movement is individual financial freedom and responsibility. Of course, freedom and responsibility are a two-way street, aren’t they? 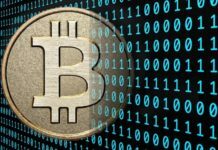 With cryptocurrency, you’re free to send funds to who you want, when you want, with no online banking agent looking over your shoulder to supervise or take a cut. However, that means if you lose your funds, there are no support staff to help you out. Your money, your problem, and it’s all too easy to lose money to theft or lost passwords. 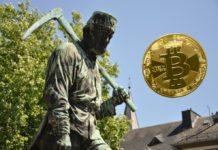 hardware wallets are a good solution, allowing users to store their funds on a physical device that also has a backup seed phrase in case the device gets lost, adding an extra layer of security. The wallets keep funds offline and in “cold storage,” meaning they can’t be remotely accessed. 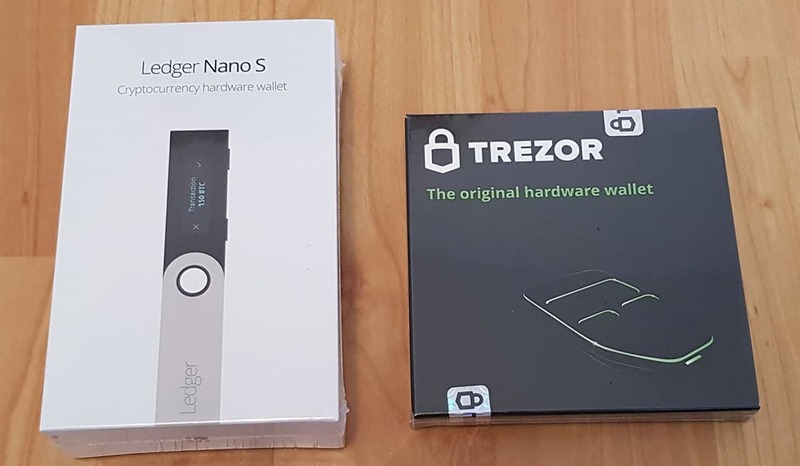 The two main contenders for best wallet are the Trezor and Nano Ledger S – but which one’s better? Trezor supports the most amount of cryptocurrencies by a huge margin, although it’s missing some high-cap tokens at the same time. 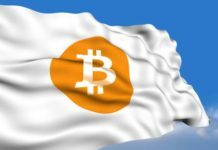 The supported currencies are the main distinguishing characteristics between the two devices, but they each have their own unique features as well. The Trezor Model T is a touchscreen device with multiple security layers. A PIN is required to start with, then a passphrase, and device recovery is also available as is 2FA (2 factor authentication such as requiring the user to enter a code sent to them separately by phone or email). Other security features include GPG encryption, SSH encryption, a password manager, and support. 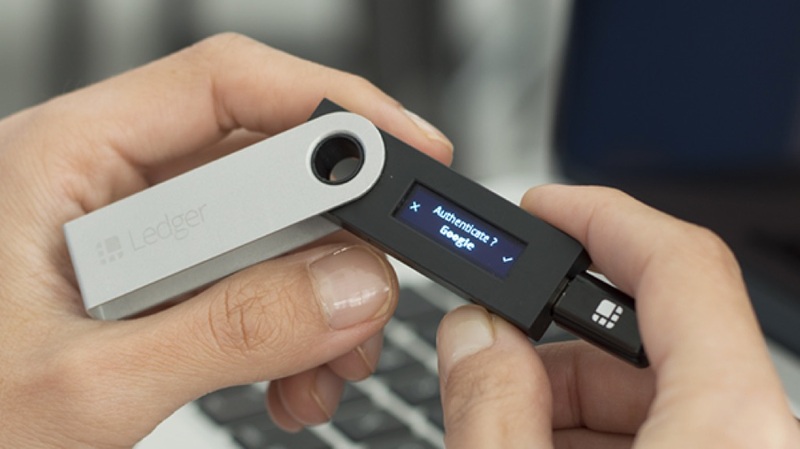 The Ledger Nano S supports 41 currencies, several hundred fewer than the Trezor, which seems like quite a disadvantage. It can also only store 4 or 5 at a time while Trezor can potentially store hundreds at a time. However, it’s worth pointing out that the Ledger Nano S supports Ripple, Stellar, and Monero, while the Trezor doesn’t, which might give Ledger the advantage for certain users. The Ledger isn’t a touchscreen and uses buttons instead. Security features include a PIN-protected chip a secure PIN-protected chip which stores private keys, and BOLOs which are individual shields around each individual app on your device, a novel and highly-secure and supposedly tamper-proof method of safeguarding the data within. Both devices are compatible with software wallets like MyEtherWallet and MyCrypto. Seemingly the Ledger Nano S is easier to set up than the Trezor which has a more time-consuming setup process. First off, the Trezor is notably more expensive than the Ledger Nano S which is a major factor. 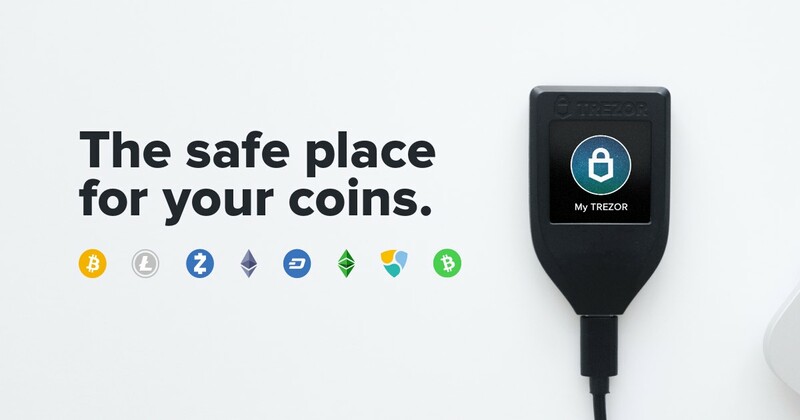 Trezor actually has an older model available for $80 which doesn’t feature a touchscreen, and that may appeal to some users who want to avail of the hundreds of cryptocurrency storage options Trezor has to offer on both models, which is, of course, the second major difference. The limited storage on the Ledger Nano S is a downside, but then again the options of currencies like Monero and Rippple may appeal to manyy users. 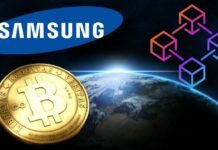 At the end of the day, it comes down to which device appeals the most and suits your individual needs – both devices have good reputations for being secure and from trustworthy companies, and it’s good that the community has options in terms of price and currency selection when it comes down to the all-important task of keeping those crypto funds safe.